The best chocolates for the real lovers! 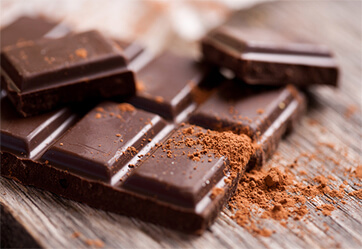 We source the best chocolates and cocoa to meet the highest requirements and ensure the best taste. 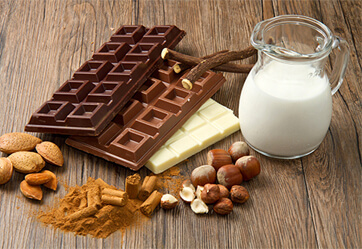 Our strong point is that we have our own chocolate processing machines, which makes us very flexible in creating all kinds of unique recipes.